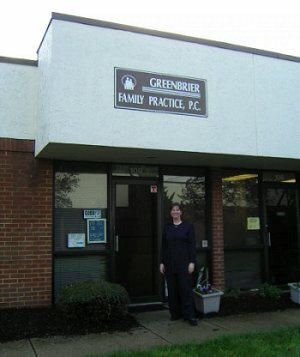 TPMG: Greenbrier Family Practice and Greenbrier Family Practice PC will be closing on 10/26/2018. It is with mixed emotions that I announce that my practice is closing. It has been my great privilege and pleasure to have provided care for so many Hampton Roads residents over the last 30 years, and I will deeply miss caring for my patients. Lo Lumsden, will continue to see patients at other TPMG offices. Several other TPMG offices have agreed to continue care for my patients. MyTPMG.com has information available. For medical records from the last year under TPMG call 757-232-8840. For medical records from Dr. Lisa Shea Kennedy from September 2017 and before, call 757-547-0999. © 2018 Greenbrier Family Practice P.C.